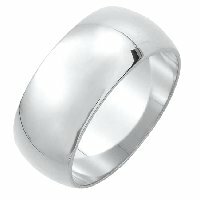 Silver-925 Comfort Fit Wedding Band - Silver, 5.0 mm wide, heavy comfort fit, wedding band. The finish on the ring is polished. Other finishes may be selected or specified. 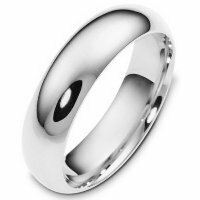 Silver 925 10mmHeavy Comfort Fit Plain Wedding Band - Silver 925, plain comfort fit, 10.0 mm wide wedding band. The whole ring is a polished finish. Different finishes may be selected or specified. 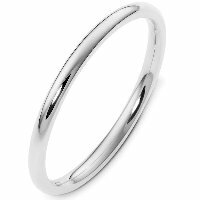 Silver 925 12mm Heavy Comfort Fit Plain Wedding Band - Silver 925, plain comfort fit, 12.0 mm wide wedding band. The whole ring is a polished finish. Different finishes may be selected or specified. 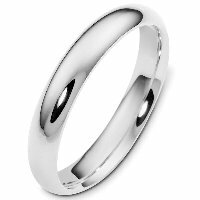 Silver 4.5 mm Comfort Fit Wedding Ring - Silver comfort fit 4.5mm wide wedding band. 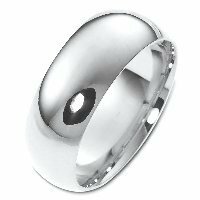 Silver Comfort Fit 7.5mm Wide Wedding Band - Silver comfort fit Wedding Band 7.5 mm wide. Different finishes may be selected or specified. 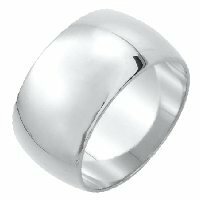 Silver Comfort fit 6.0mm Wide Wedding Band - Silver comfort fit Wedding Band 6.0mm wide. Different finishes may be selected or specified. 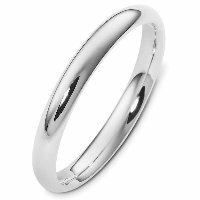 Silver 6mm Heavy Comfort Fit Plain Wedding Band - Silver, 6.0 mm wide, heavy comfort fit, wedding band. The finish on the ring is polished. Other finishes may be selected or specified. 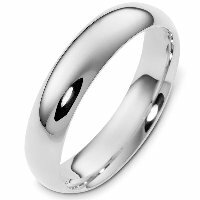 Silver 8mm Comfort Fit Wedding Band - Silver, plain heavy comfort fit, 8.0 mm wide wedding band. The finish on the wedding ring is polished. Other finishes may be selected or specified. 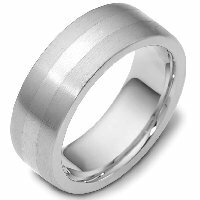 Silver 2mm Heavy Comfort Plain Band - Silver, heavy comfort fit, 2.0 mm wide wedding band. The finish on the ring is polished. Other finishes may be selected or specified. 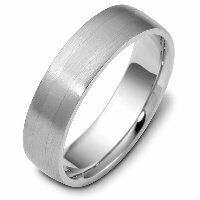 Silver 3mm Wide Heavy Comfort Fit Plain Wedding Band - Silver, 3.0 mm wide, heavy comfort fit, wedding band. The finish on the ring is polished. Other finishes may be selected or specified. 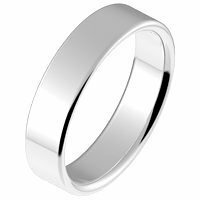 Silver 4mm Wide Heavy Comfort Fit Plain Wedding Band - Silver, 4.0 mm wide, heavy comfort fit, wedding band. The finish on the ring is polished. Other finishes may be selected or specified.